Keyword research is crucial when it comes to Search Marketing, regardless of what method you choose, organic or paid marketing. Selection of the right keyword is necessary to increase overall website traffic from search engines. Most of the people either choose a highly competitive keyword or broad match terms, not knowing that it does not rank higher on SERP, even if the content is good. Using LSI keywords is the best way to optimize a web page and help you understand the content of your website on search engines. This is a white hat technique that helps avoid penalties for misuse of keywords. 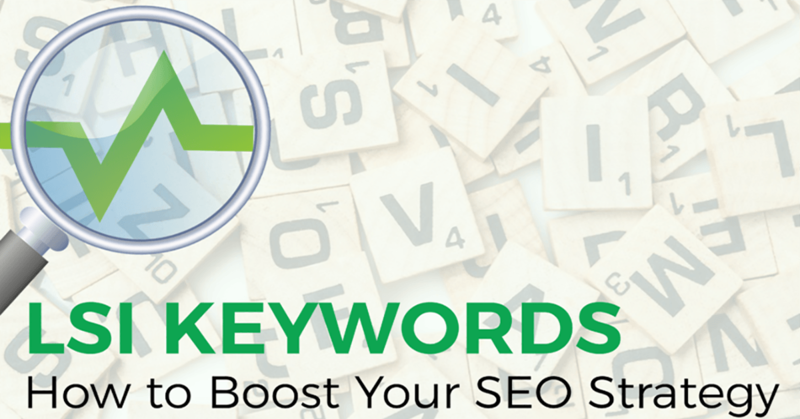 Using keywords with LSI words or phrases will help you optimize the content according to search engines. LSI or Latent Semantic Indexing Keywords are search terms that are conceptually related to the main search query. Search engines use a system called LSI, the method that not only determines a set of words that must be present in a text but also determines the number of repetitions. Based on these repetitions, search engines can establish how important each word is and how to rank your content for every search phrase. How to use LSI Keywords for SEO? SEO has changed. It does not reward the content for the sake of keywords anymore. In today’s world, SEO is not just about keywords but also architectural and high-quality content. But the question arises how to use LSI keywords in content? 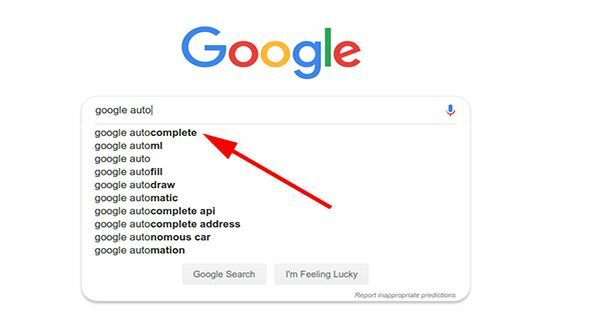 Google Autocomplete: The easiest and the most common ways to find LSI keywords are Google search. When you start typing your keyword in the search bar, Google predicts your search query and displays all the suggestions. You can pick the suitable one from the list. Google Related Searches: At the bottom of the SERP, you will get a list of related words or phrases. You may find some of your LSI keywords there. Online Tools: There are many tools in the market where you can get LSI keywords. You simply need to type your keyword and it will generate a huge list of LSI keyword suggestions. LSI keywords must be added throughout your website’s pages and, its use must sound natural and appropriate. Some of your LSI keywords can be synonymous to your main keyword and therefore, can simply substitute your main keyword. Page Title & Meta Description – A good Meta description is very helpful when it comes to SEO. Use your main keyword and an LSI word phrase in your title description and a search engine will give you more priority. It will strengthen/complement your core message. Heading Tags – Using LSI keywords in heading tags will help you describe your paragraph. Make sure that the keywords used in heading tags look natural. URL Address/Permalinks – Links are one of the top three SEO ranking factors so, you absolutely have to optimize these for SEO. The best practice is to keep URLs short and include only one or two keywords in a way that makes the URL understandable to visitors. Images alt text – Images are also indexed as it creates another way for people to find your content. All the images in your content should have an alt attribute. Write the alt tags in such a way that it includes some of the LSI keywords. First and the last paragraph of text – Content is one of the top SEO ranking factors. Using highly related LSI keywords in content is a good idea. Place your LSI keyword at the beginning and the end of your article. Anchor text – Anchor text is a perfect spot to use LSI keywords. Optimizing your anchor texts for a single word might be tricky for SEO. Instead of using the main keyword, anchoring an LSI keyword tends to make an anchor text more believable. Higher Ranking – LSI can assist your site rank better for related searches. Reduced Spamming – LSI prevents your content from being labeled as spam in the eyes of a search engine. Increased Traffic – LSI keywords can increase traffic by helping your business rank higher on SERP. Lesser Bounce Rate – LSI keywords help you reduce bounce rates by preventing your site from ranking for the wrong terms. Recollect Visitors – LSI keywords will help you retain visitors on your site by making the flow of content natural and meaningful. 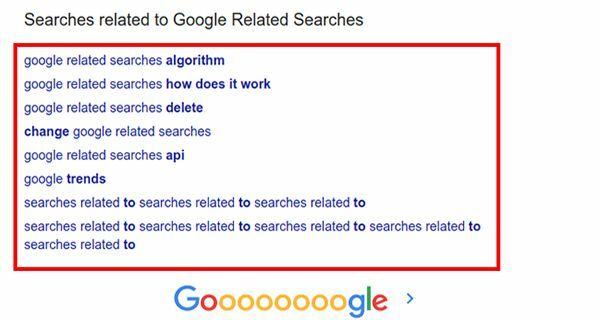 Google uses a system called LSI, a method that defines the relationship between terms and concepts in content based on a search pattern to determine how a search query is linked to related keywords. Using LSI keywords is the best way to optimize the web page and help you understand the content of your website in search engines. Using keywords with LSI words or phrases will help you optimize the content according to search engines whether it is paid marketing or organic.